Move over George Clooney, there’s a new Monument Man in town. 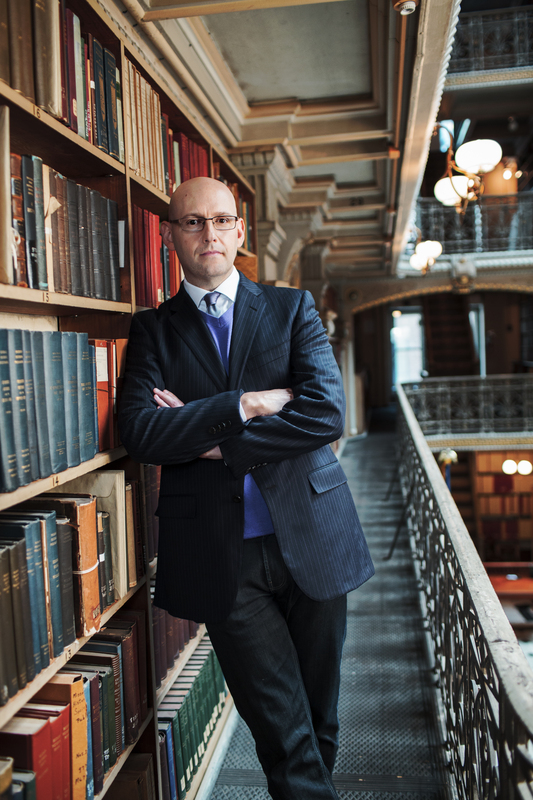 Best-selling author Brad Meltzer is teaming up with History Channel to help track down missing artifacts that reflect important moments in American history in the new show Lost History. These MIA pieces of our past include the Ground Zero flag, the original moon landing footage, and Jackie Kennedy’s pillbox hat from the day of JFK’s assassination, among others. Viewers with any information will have a chance to submit tips to help track down these treasures (and potentially collect a bounty of up to $10,000). In tonight’s premiere, Meltzer takes viewers back to 9/11 and the flag that was hoisted over the wreckage of the World Trade Center by a group of heroic firefighters. While many believed the flag was safely in the hands of the City of New York, it turns out that is not the case. The flag is missing. Meltzer also walks viewers through a shocking robbery at the Harry Truman Presidential Library. Meltzer’s mission is not only a personal crusade, but also an effort to protect what should be part of the common heritage of Americans. “History does not belong to just rich people who can afford to take it for themselves. History belongs to all of us,” Meltzer explained. Brad Melter’s Lost History premieres tonight at 10pm ET/11pm PT on H2.